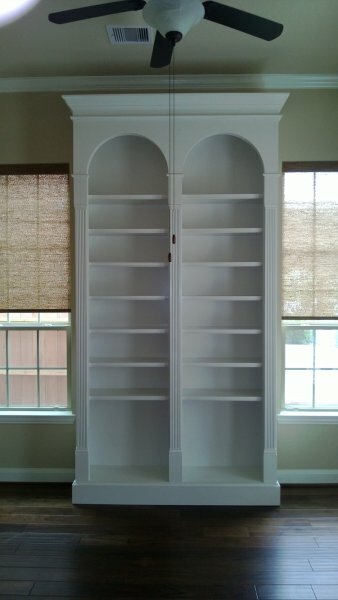 Furniture is stand-alone pieces that can go with you, even if it looks built-in. 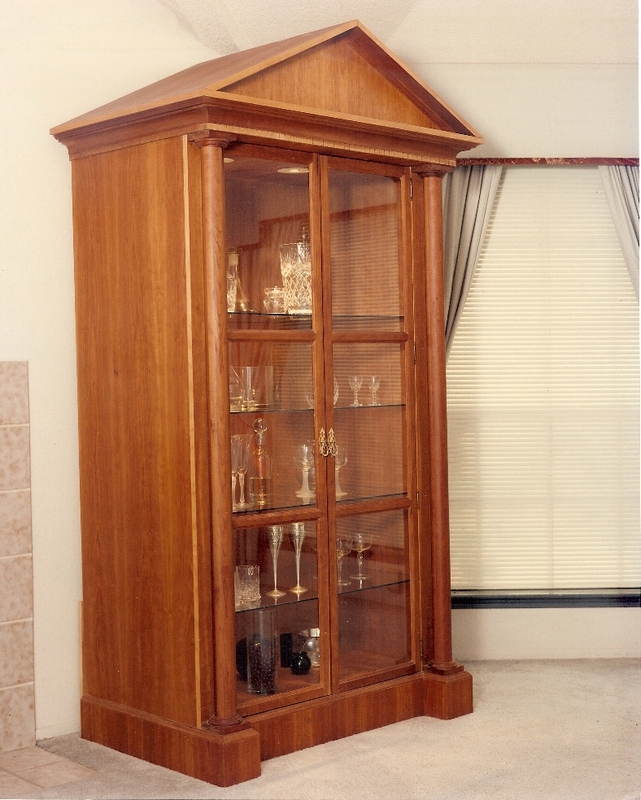 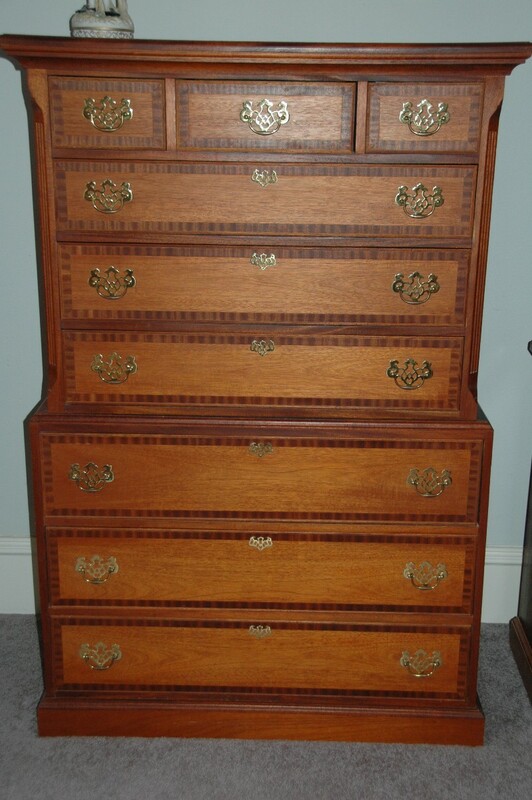 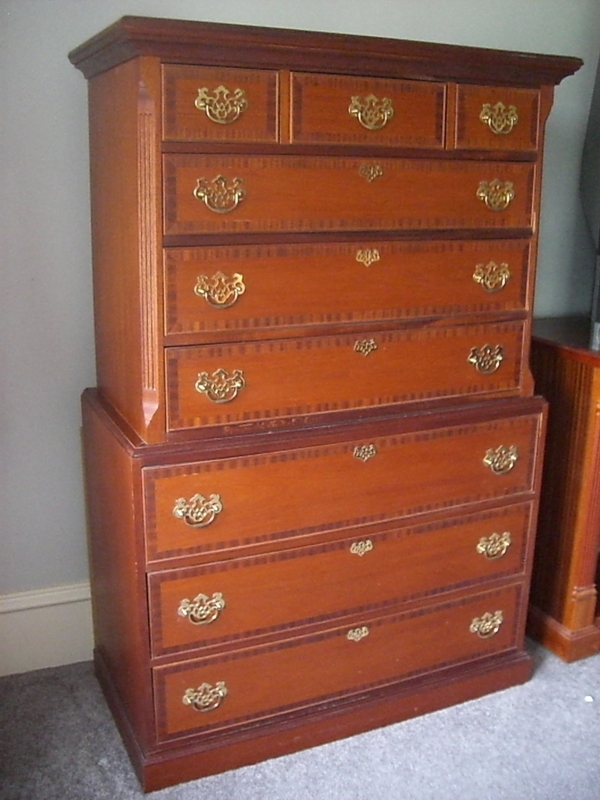 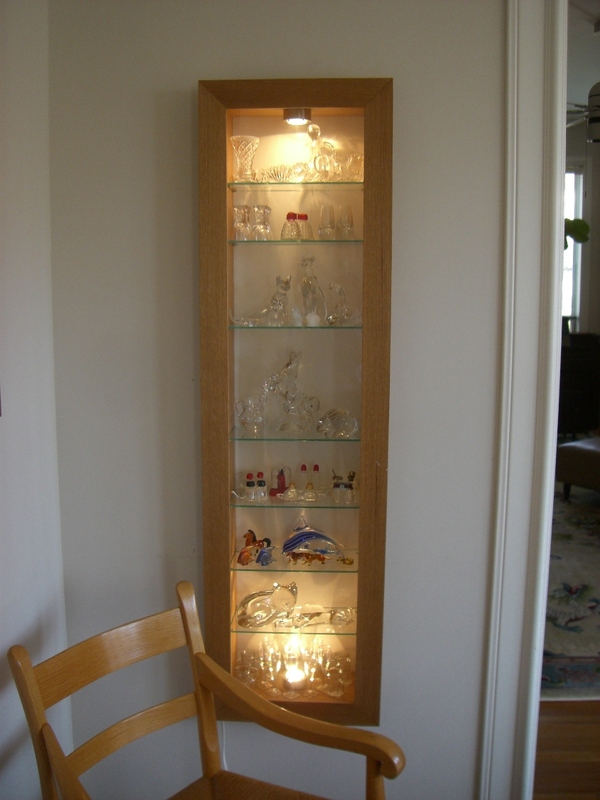 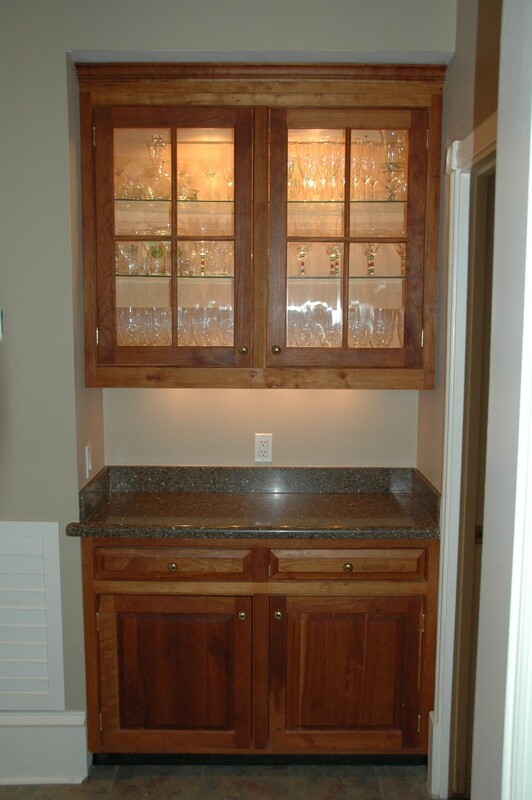 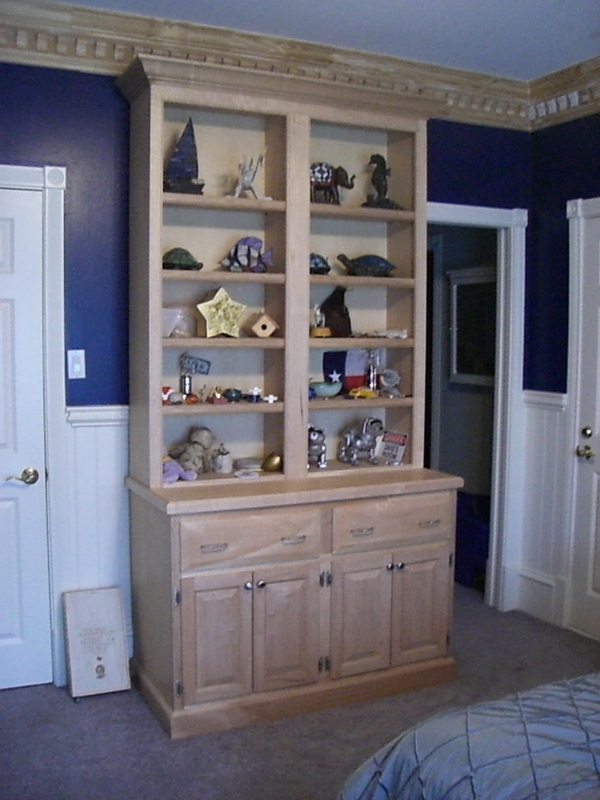 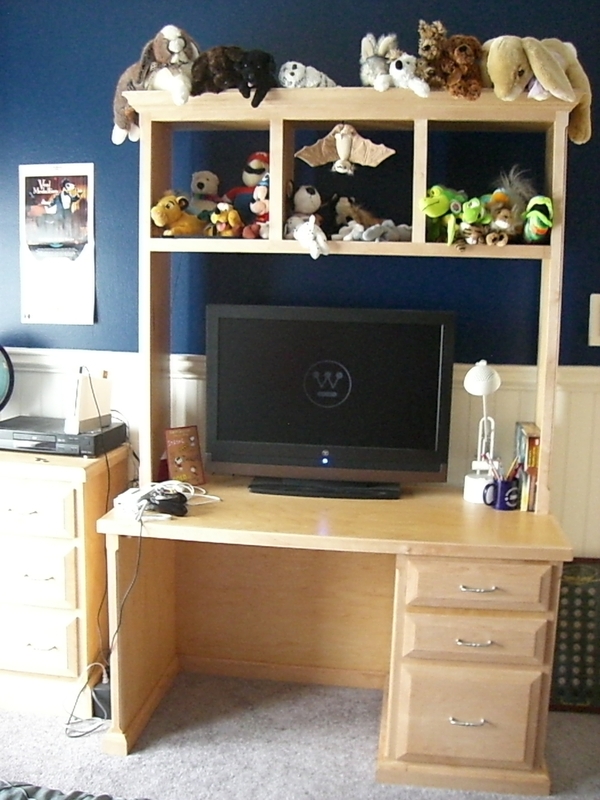 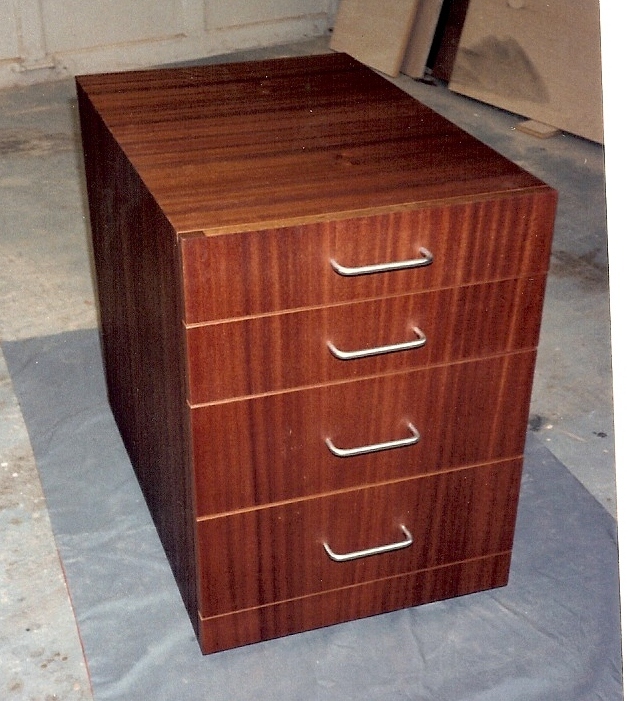 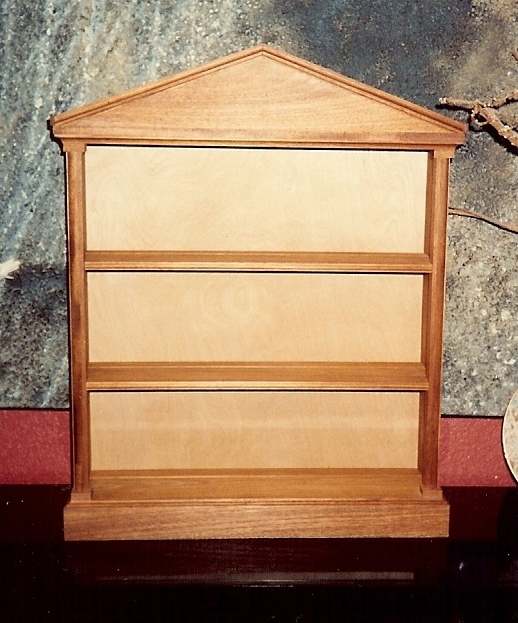 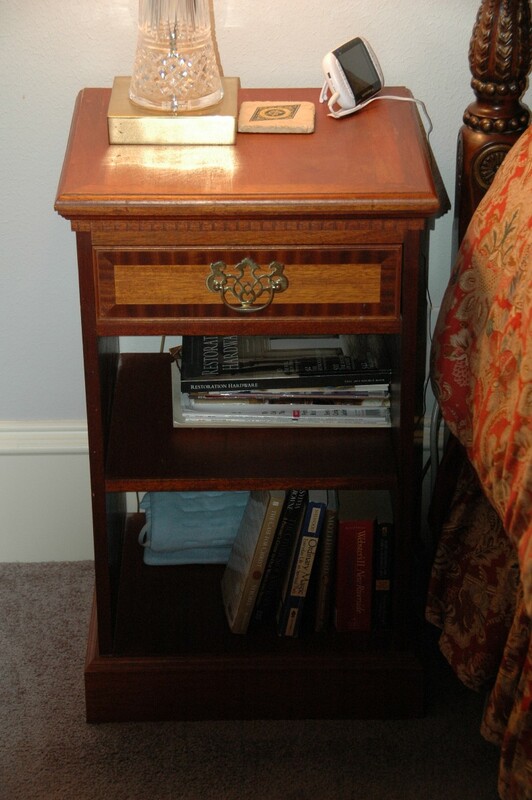 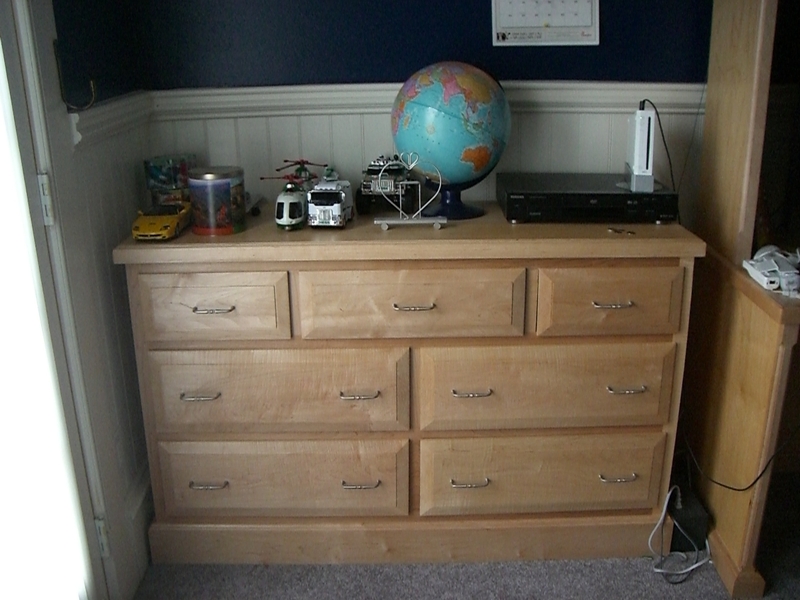 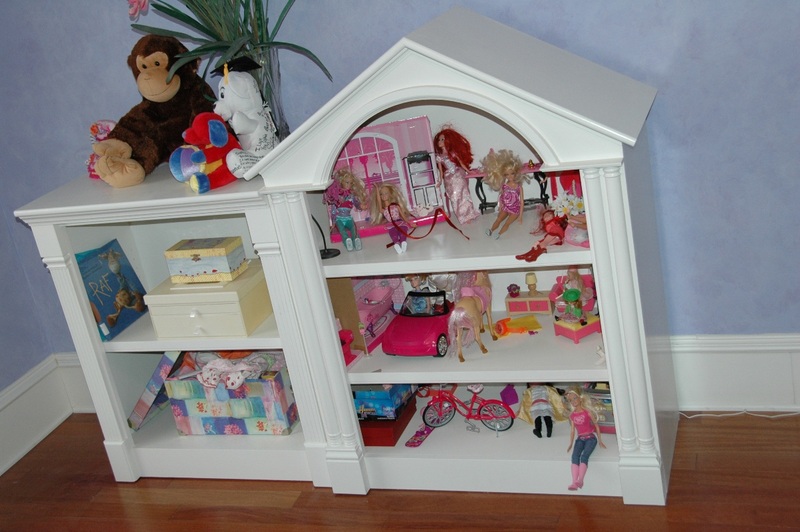 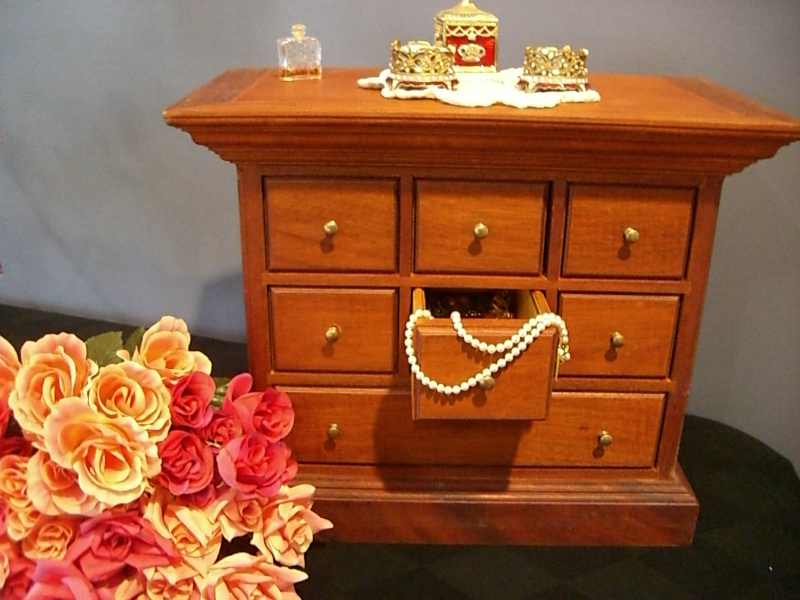 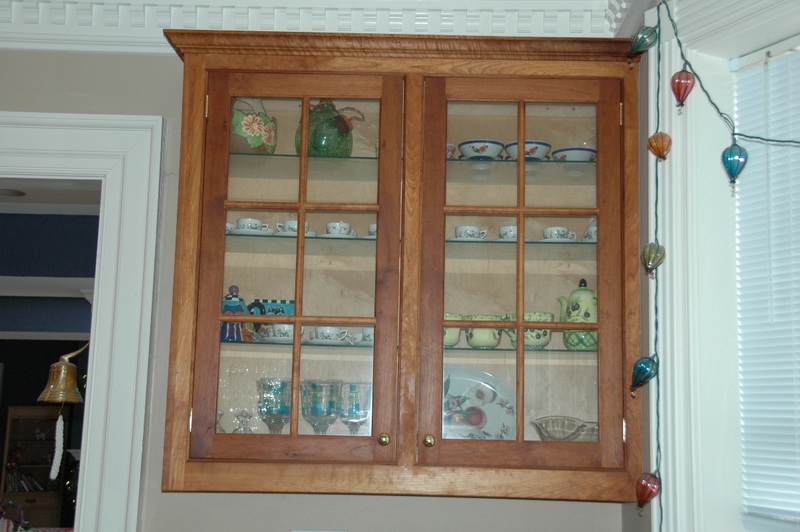 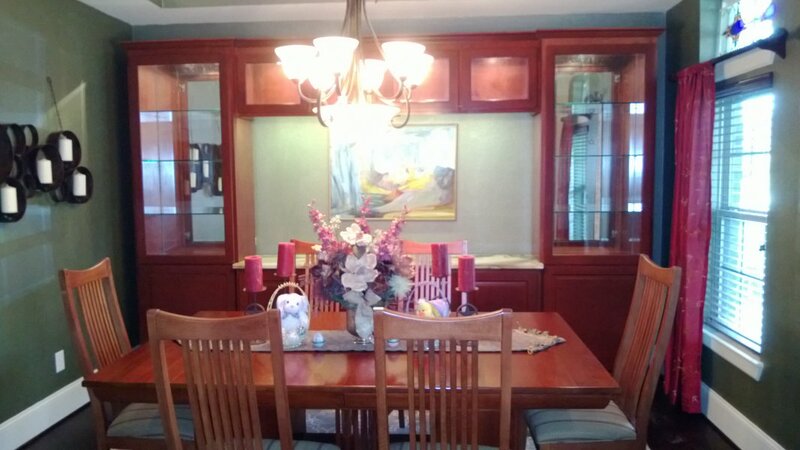 Furniture can be small and delicate, like a display case or jewelry box, or full size curio cabinets. 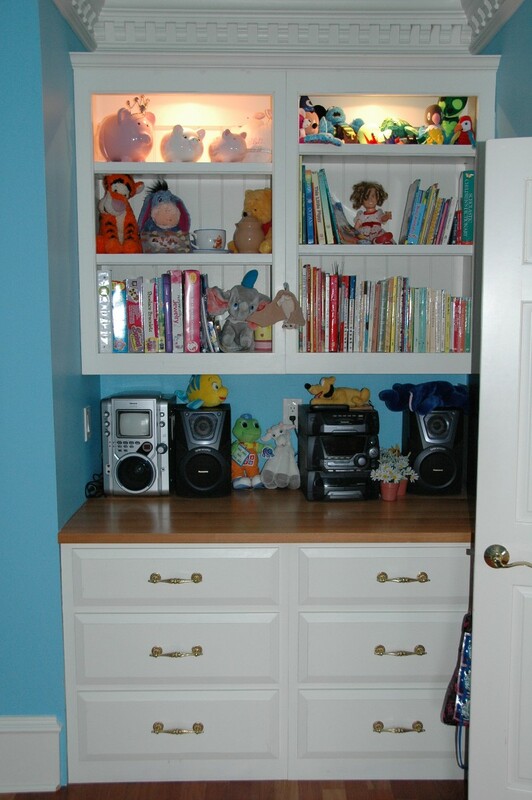 Add the features you want-hidden drawers, recessed wheels, right-sized storage spaces.